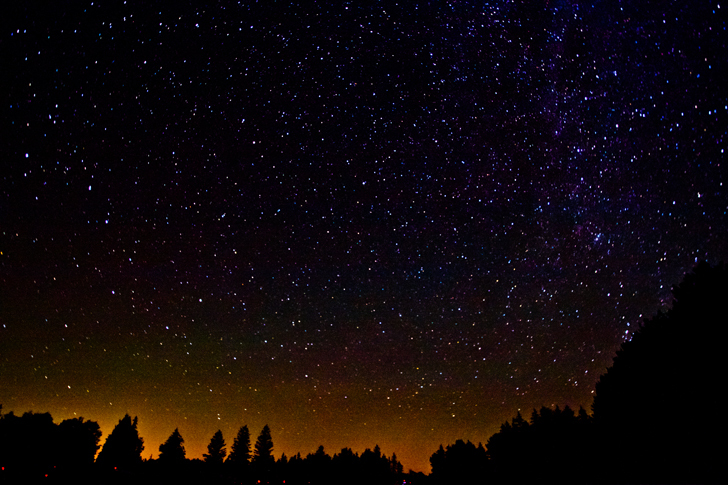 If you love to go stargazing, add these 10 certified Dark Sky Parks in the U.S. to your bucket list. There’s nothing like camping under the dark night sky and admiring all of the bright stars and constellations. Some of the best stargazing in the world can be seen in the certified Dark Sky Parks designated by the International Dark Sky Park Association. 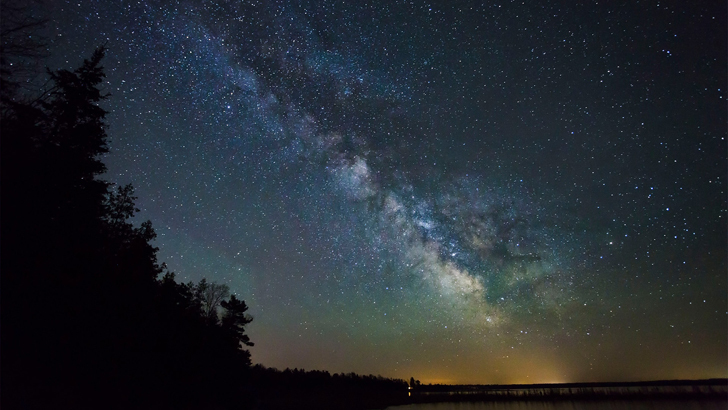 They aren’t only naturally darker and far from light pollution, but they’ve made specific efforts to help protect the night sky for years to come. So, what are you waiting for? Grab a telescope (or a pair of astronomy binoculars) and make a trip out to these parks with the darkest night skies for a stellar night this summer. Tucked away in western Texas, Big Bend is one of the largest and most remote parks in the country. 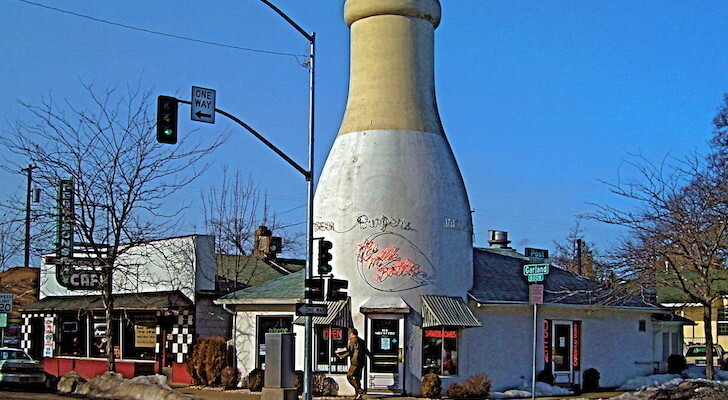 It’s well-known for its wide open dark night sky where you can see everything from the Milky Way to the Big Dipper. 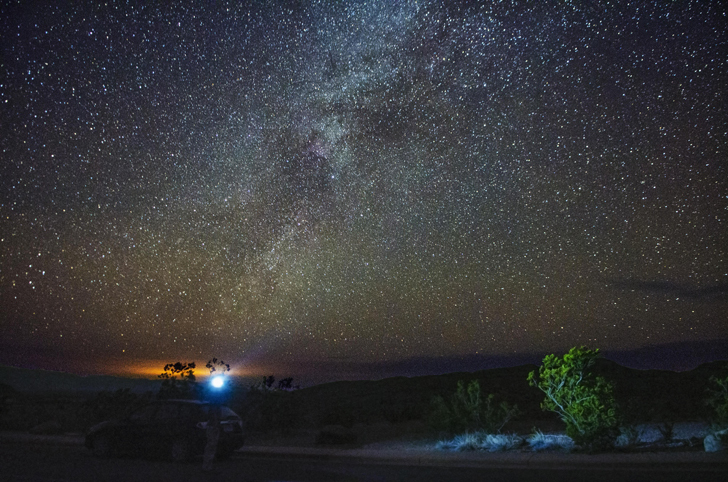 Located far from any urban areas, Big Bend actually has the least amount of light pollution out of all the national parks in the lower 48 states. On any given clear and moonless night, you can see up to 2,000 stars in the sky here. In contrast, you can barely see a hundred stars from most cities. There are three campgrounds throughout the park with well-defined sites. 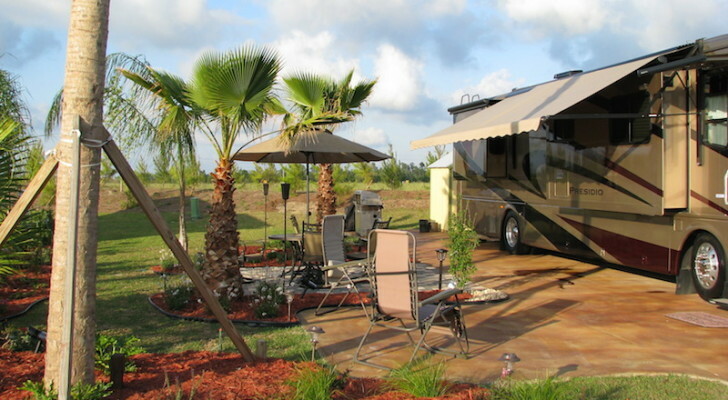 The Rio Grande Village Campground has 25 full hookup sites for RVs, fifth wheels, and trailers. There are 100 other spaces with no hookups, but they do usually have a BBQ grill. Or grab a tent and stay in one of the 63 campsites surrounded by rocky cliffs at Chicos Basin Campground. The Cottonwood Campground has 31 quiet sites available as well. Additionally, there are 116 back-country “zone” campsites and roadside campsites off the primitive roads where you can stay. They require a special permit, which you can pick up for free at the Panther Junction Visitor Center. Capitol Reef is an incredible place to camp under the stars in the heart of southern Utah’s red rock country. 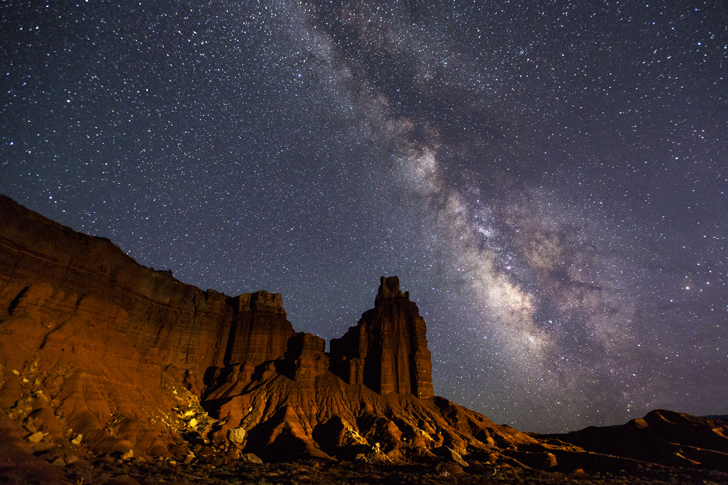 The wide open skies, millions of stars, and sandstone formations make it one of the best places in the entire U.S. for night photography. They also have summer evening programs, night sky tours, and full moon hikes with the park rangers and guest astronomers. Check out more details on their website. Fruita Campground is the only well-developed option in the park. 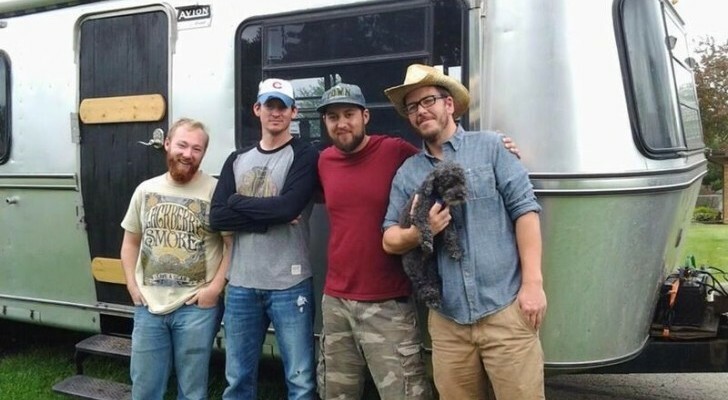 They have 64 RV/tent sites, as well as 7 walk-in tent-only sites available for camping. There are two additional primitive campgrounds: Cedar Mesa and Cathedral Valley. Both of them are open year-round for no fee, although they’re in more remote areas of the park, with pit toilets and picnic tables (but no water). Both are relatively small: Cathedral Valley Campground has six sites that are all first come, first serve, while Cedar Mesa only has five sites available. 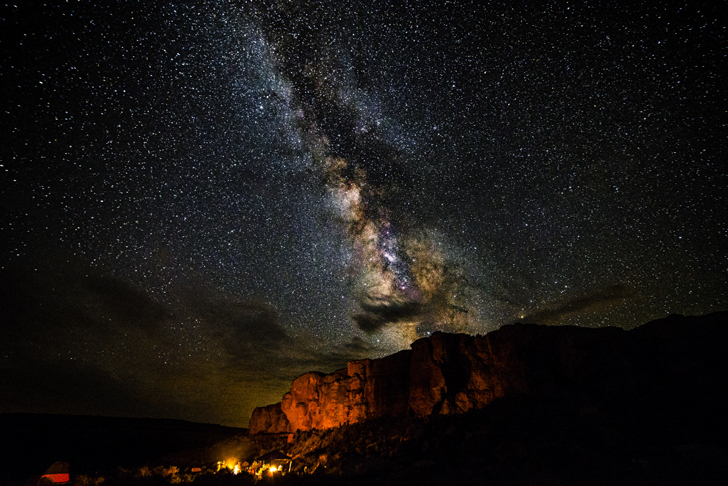 In the desert of northwestern New Mexico, Chaco Culture National Park has been long considered to be one of the best places for stargazing by night enthusiasts. The ancient landscape and dark skies have been protected for years and 99% of the park remains designated as a natural darkness zone, in which no permanent outdoor lighting can be seen anywhere. They offer a public Night Sky Program with an observatory in which visitors can learn more about astronomy, look through telescopes, learn how to minimize light pollution, and help protect the dark sky for years to come. They also hold bi-annual Star Parties during the darker times of the year, around May and October. Gallo Campground is about a mile east of the Visitor Center, with 49 sites open year-round for tent and RV campers and their pets. The sites, nestled behind large boulders and cliffs, are located right next to old petroglyphs and inscriptions. Sites 36-49 are for tent camping, but all of the others are for RVs (35 feet in length and smaller), tents, or car camping. There aren’t any hookups, but the campground does have a dump station. The sites each have a picnic table and fire grill,and are available by reservation only. 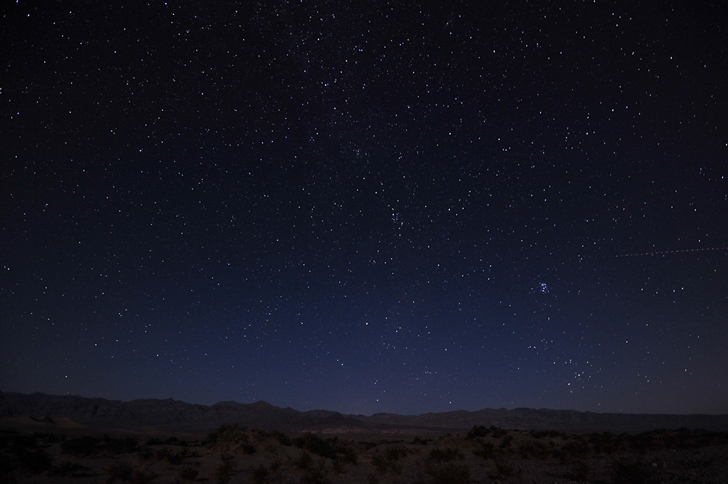 As the third darkest (and largest) International Dark Park in the US, Death Valley has an open desert landscape that’s meant for gazing at the Milky Way, watching a meteor shower, or following a lunar eclipse. During the winter and spring, park rangers provide night sky programs and hold all kinds of stargazing events with astronomers. Death Valley is huge, so luckily there’s a good range of options when it comes to places to park and set up camp. Most of the campgrounds (Furnace Creek, Mesquite Spring, Emigrant, and Wildrose) are all open year-round. Thorndike and Mahogany Flat Campgrounds are both open only from March-November. All are pet-friendly with a maximum of four per site. Furnace Creek Campground has 18 RV sites with full hookups. 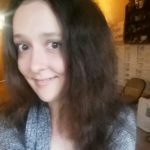 There are full hookup sites also available over at the privately owned Stovepipe Wells RV Park and Panamint Springs Resort. For more information, take a look at the national park’s website here. 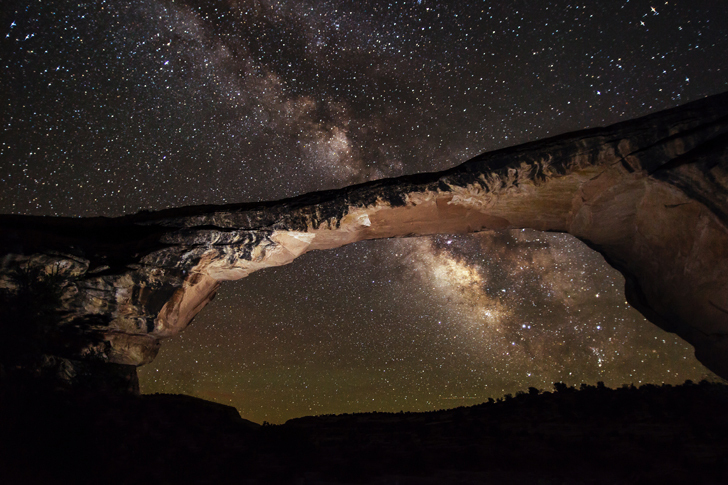 About fifty miles northwest of the “Four Corners”, the Natural Bridges Monument is a great location for photographers day and night. 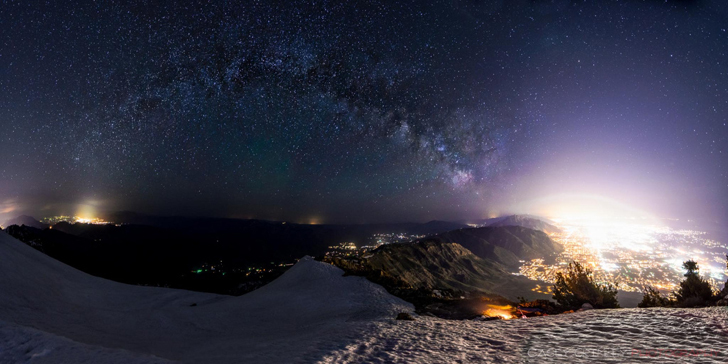 In the evenings, the clear skies become dark and filled with thousands of bright, shining stars. It’s the perfect place to lay back and watch the Milky Way rise over (the pictured) Owachomo Bridge. The Natural Bridges Monument has one 13-site campground that’s open year-round for RVs, tents, and cars. 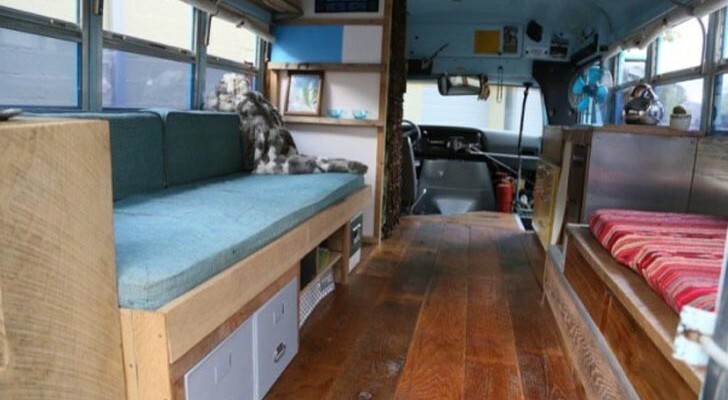 The spaces are all first come, first serve, and can accommodate up to eight people and one vehicle each (up to 26-feet long). The sites all have a fire grill, picnic table and tent pad, but no running water, electricity or hookups. There are two vault toilets at the campground, but if you prefer regular flush ones, it’s only about a quarter-of-a-mile walk to ones at the visitor’s center (available 24-hours a day). Guests can also pick up free water at the visitor’s station (up to 5 gallons a person). Make sure to bring your own food and snacks—the nearest food service isn’t for about forty miles. Named for its many black cherry trees, this dark park in Pennsylvania has amazing views of the starry night sky. Not only are the clear, pitch-black skies just what you need for stargazing, but also for studying planets, nebulae, and other galaxies. In fact, it gets so incredibly dark here that on certain nights the Milky Way even casts a shadow. If you don’t want to stay all night, but you’d still like to see some constellations after it’s dark, there is a Night Sky Viewing area where you can stop and enjoy it for a little while. The area features both public parking and information kiosks. The state park has over 30 rustic sites available for camping, many of which can accommodate RVs along with tents. 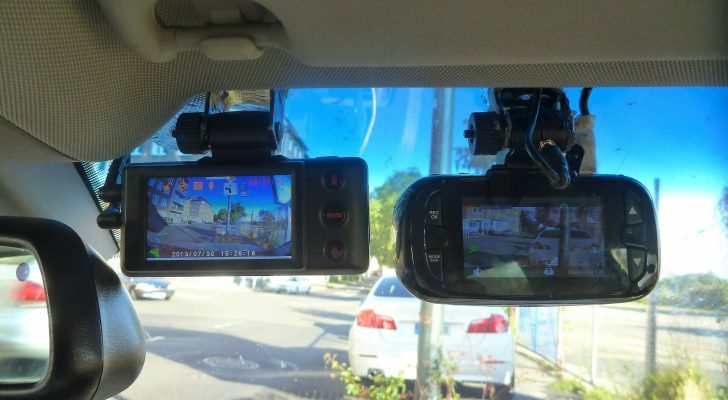 They are all non-electric and can fit up to about five people per site. Situated in the valleys of Utah’s Wasatch Range, North Fork is a popular place to go hiking, biking, and cross-country skiing by winter. But unlike most Dark Sky Parks, North Fork isn’t out in the desert or hundreds of miles from light-polluted urban areas. Normally, cities and urban areas have too much light pollution for great stargazing—but North Fork is only about a half hour north of Ogden. In fact, nearly 80% of Utah’s population lives within a two-hour drive or less of the park. But even with their location not far from the city, their dark skies are an excellent example of the preservation efforts. Check out this Clear Sky Chart on this website to track the best days to visit! 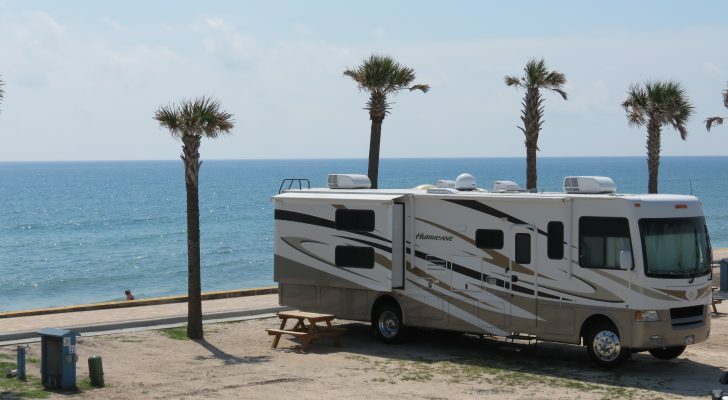 There are 181 individual sites for camping and RVing. They are all pet-friendly, and available on a first-come, first-served basis. 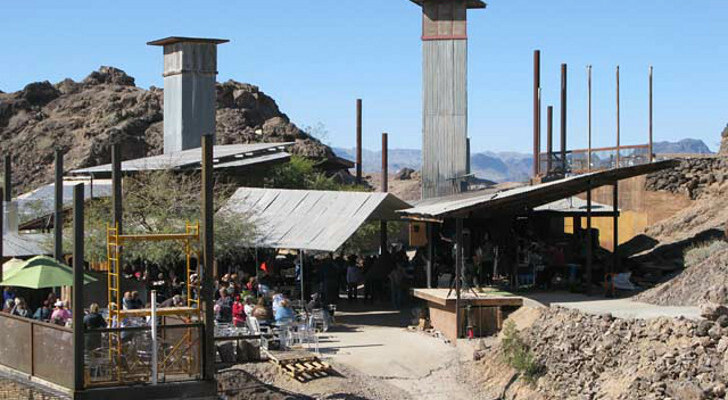 Six large group sites are also available that can fit up to 200-300 people. You can reserve them at the Weber County Parks Office or by calling them at 801-399-8230. The park also has handicap access, flush toilets, a dump station, and a camp host all on-site. Nestled along the shores of Lake Michigan, Headlands is known for having an intensely dark sky at night. On certain evenings, you can even see the Northern Lights from here. They also have a program with plenty of events throughout the year, like Star Light Trivia on Friday nights. Unfortunately, they don’t actually allow any camping at this park. But it is open 24/7 (at no charge) so you can swing by to stargaze at any time of the night. You can find scenic camping nearby at Wilderness State Park. 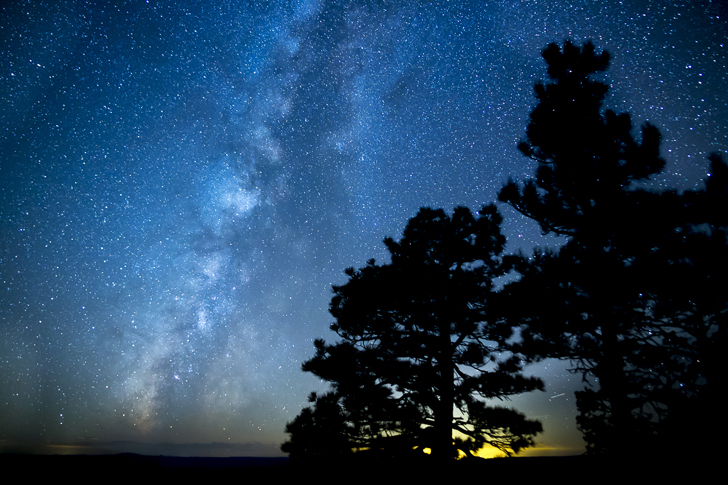 On the northern side of the Grand Canyon, Parashant National Monument has cactus, tall Ponderosa pines, and dark night skies filled with stars. It’s thought to be one of the most remote areas in the whole country, which along with excellent air quality and cloud-less weather, makes for fantastic stargazing opportunities. There are no developed campgrounds with facilities around here, but you can still find your own boondocking site as long as you camp at least 200 feet away from any water sources, use biodegradable soap, and don’t stay longer than 14 days. 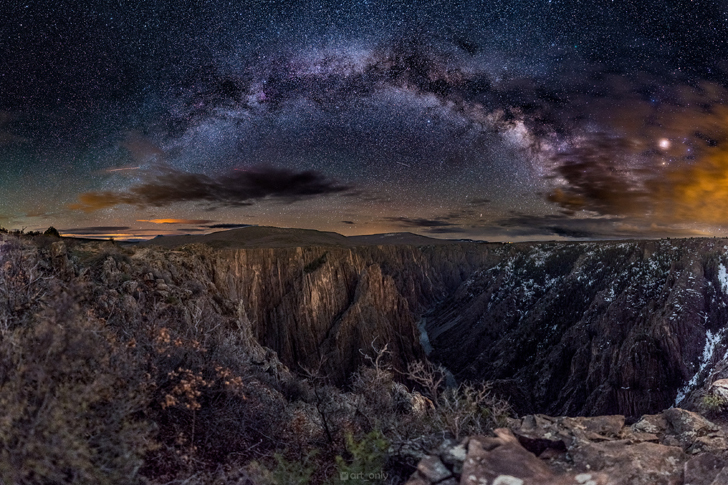 Black Canyon of the Gunnison is in the high desert of western Colorado with wide open skies that turn pitch-dark by night. They also have programs with astronomers here by the South Rim entrance (east of Montrose) every evening throughout the month of September. Check out more details on their programs and events on their website here. Black Canyon has a few campgrounds, two of which are open to RVs: the North and South Rim. South Rim has 88 sites with electricity and they can all be reserved ahead of time. North Rim is much smaller with only 13 sites that are all on a first-come, first-served basis with no electricity. Bears frequent the area a lot, so make sure to follow their guidelines and keep any scented items and food in the bear-proof storage lockers provided.